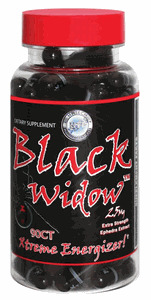 Contains 25 mg Thermo-Z™ brand ephedra extract and is designed for extreme energy and is comparable to Black Beauties® Ephedra Diet Pills that were in every convenience store at one time or another. Directions: Take 1 capsule three times daily. Do not exceed 4 capsules in any 24 hour period.